Bankroll Fresh is still riding high off his Life Of A Hot Boy 2: Real Trapper project released earlier this year. 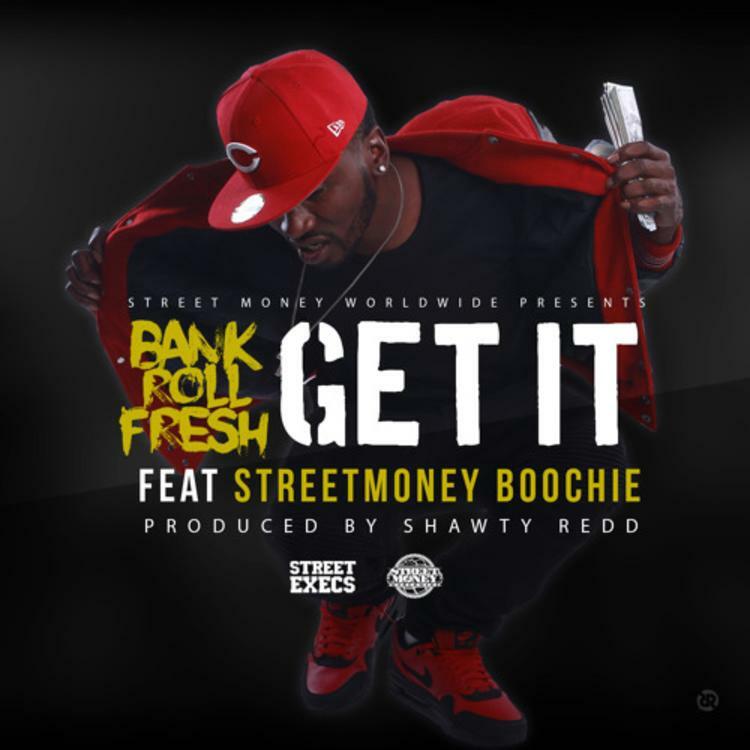 In a new loosie, he links up with his longtime collaborator Street Money Boochie for a quality trap anthem called "Get It." Producer Shawty Redd lays down a solid beat, leaving Bankroll and Boochie plenty of room to operate. Bankroll flexes some powerful ad-libs and delivers an understated yet infectious hook. His flow resembles that of Gucci Mane, blunt and powerful, whereas Street Money Boochie's is closer to that of T.I., dextrous with a heavy ATL drawl. Or to put them in terms of mid-'00s Falcons running backs, Bankroll is like TJ Duckett and Boochie is more like Warren Dunn. I might jugg off the whole thing, bales of the cocaine.